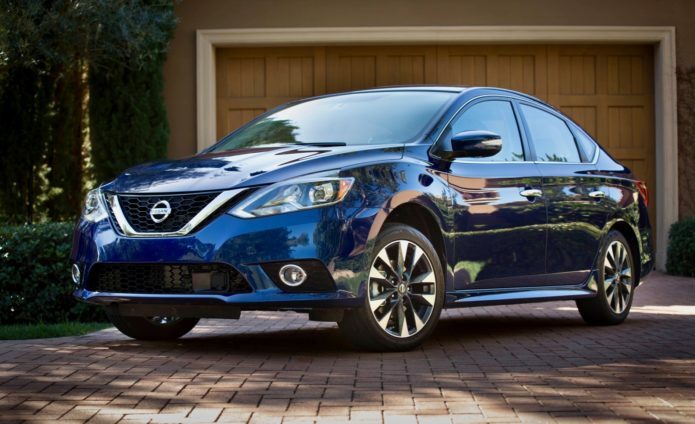 When it comes to compact sedans, the 2019 Nissan Sentra is a wallflower. It’s roomy enough for four adults, fuel efficient for its class, and packs just enough features to keep most buyers happy but fails to deliver on driving delight and design. We’ve rated it 4.8 overall as a reflection of its comfort, active safety features, value, but distinct lack of thrills.